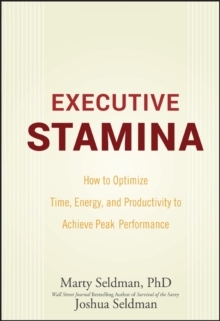 Executive Stamina combines the wisdom and methodology of the best executive coaching with the cutting-edge training techniques of world-class athletes to help busy, stressed-out executives achieve peak performance. 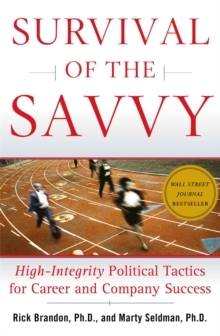 This holistic approach to executive performance uses practical tips and tools to help you maximize your career potential, maintain your physical health, and stay aligned with your personal values. Executive Stamina is all you need to learn how to optimize your time, energy, and productivity to achieve more and live better.